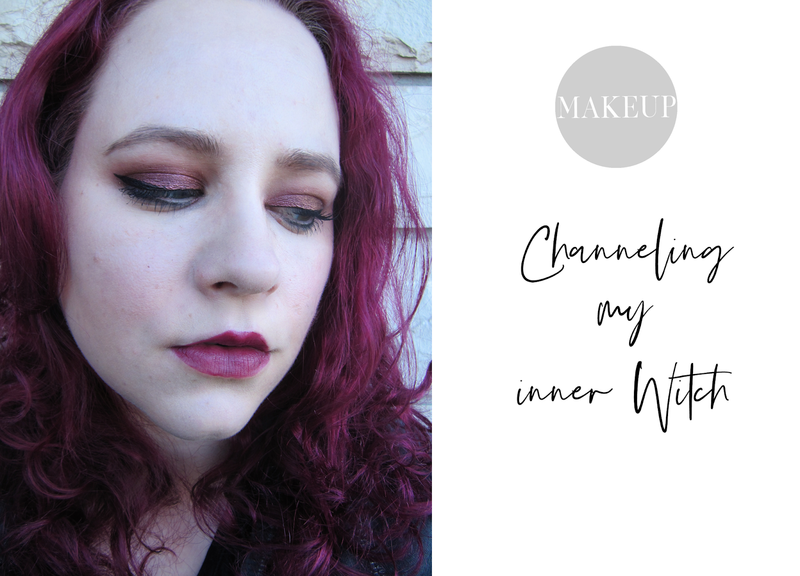 Channeling my Inner Witch - Cherry Colors - Cosmetics Heaven! Lately, I've realized that I sorely miss playing with makeup. I am not talking daily makeup looks, but all the way out sort of looks. 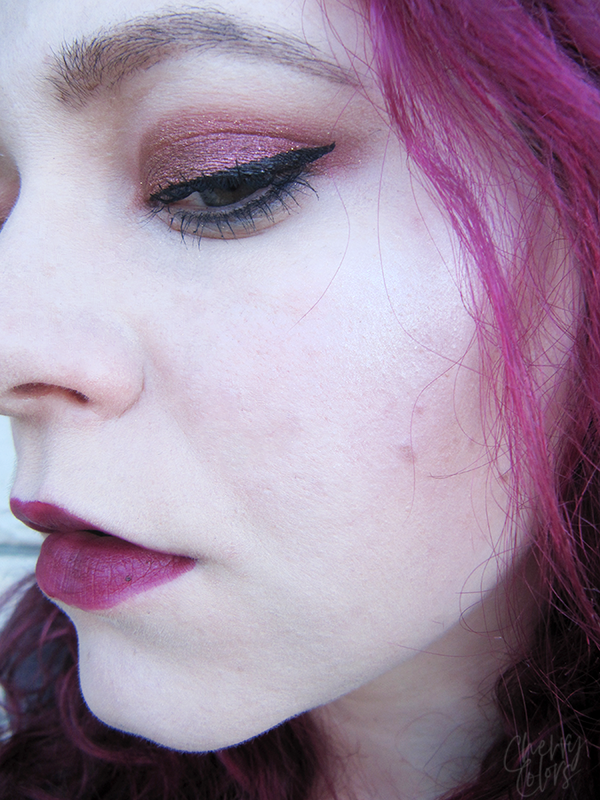 And well, this witchy inspired makeup is none of that, but it's the first step towards more daring looks. 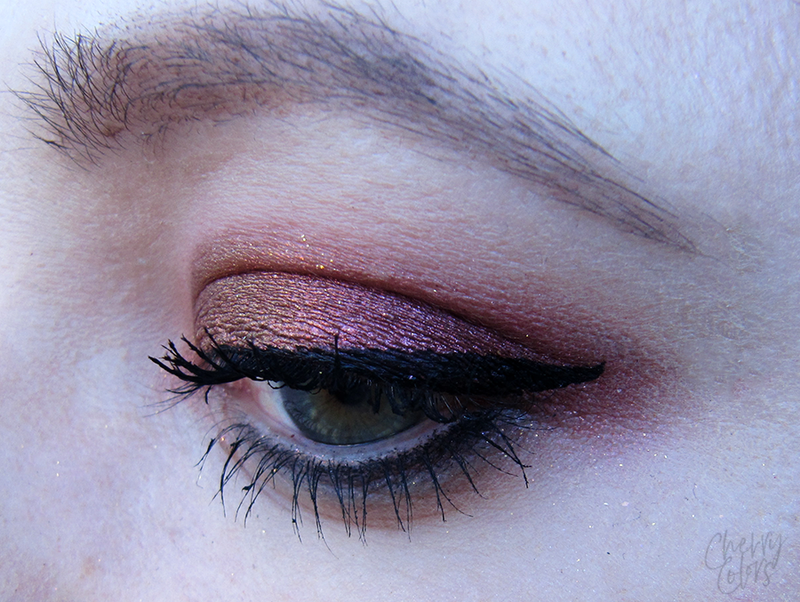 So please enjoy this Witchy makeup look that I created using some of my new Fyrinnae eyeshadows. Okay, so what does Google say that is a witch? A woman thought to have magic powers, especially evil ones, popularly depicted as wearing a black cloak and pointed hat and flying on a broomstick. But when I think about witches, it's none of that. I think of them as warrior ladies that are extremely powerful (maybe "just" spiritually) and mean no harm. Of course, there are those that mean all the harm but probably don't understand it like that. As in we people always think we are doing something for the best of us and our beloved. But sometimes it's really not like that if looked from an outsider view. 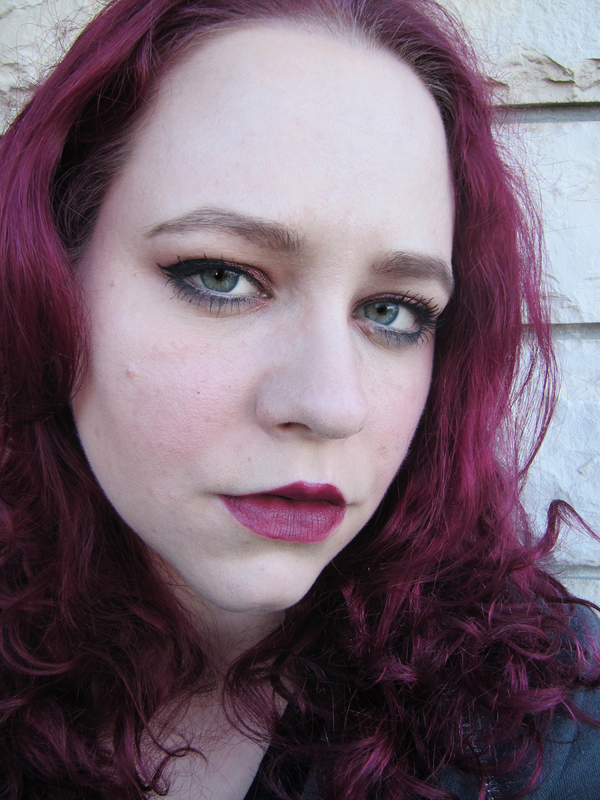 And because I wanted to support our modern witches I created this really simple, but deep look. 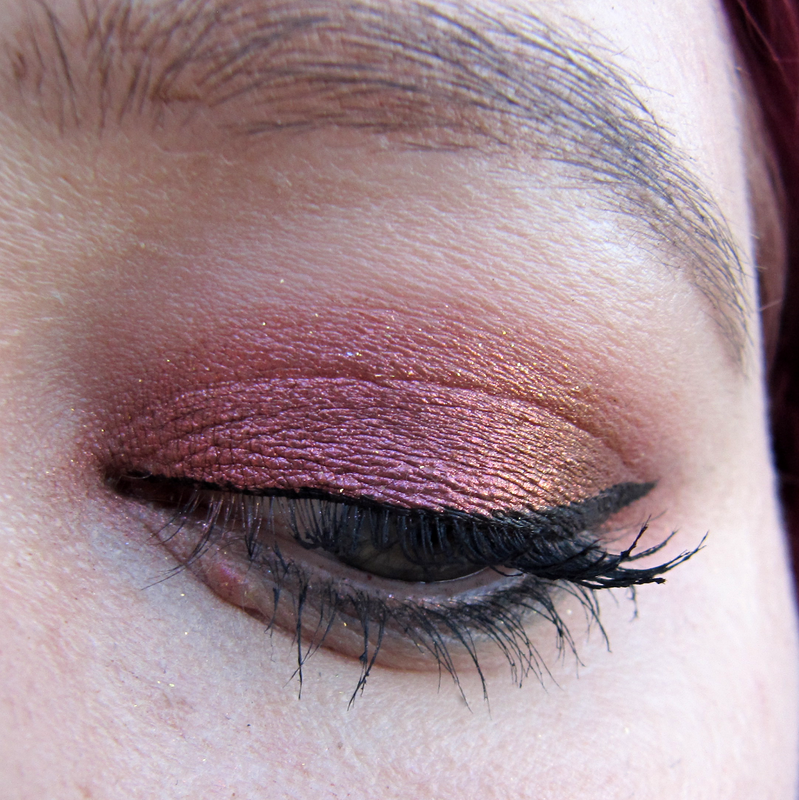 I really loved the look (a little bit the fallout which I didn't notice in real life) and the shifting colors of the Fyrinnae eyeshadow. It makes me want to go and play with all the colors I ordered. What do you think - is this a look worthy of a Witch?